Toseland - Official Site - December Tour Dates Added! 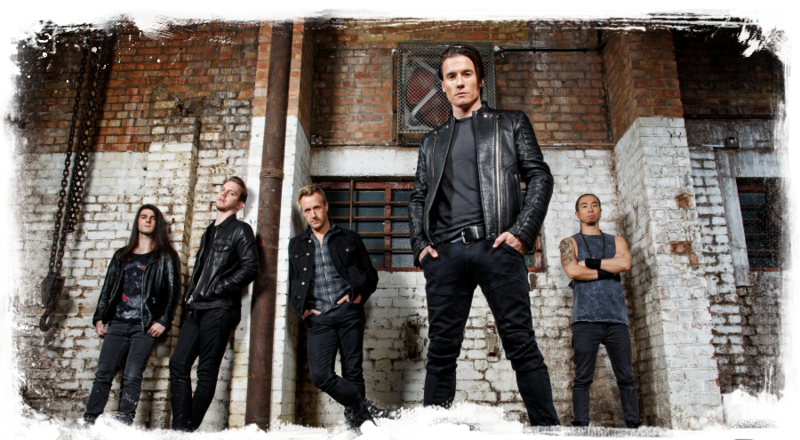 Due to demand, Toseland have added more shows for December! See you there?